Just when you thought you were taking in the perfect balance of probiotics and prebiotics to keep your healthful intestinal flora in happy balance, along come postbiotics! You know that probiotics are bacteria (and yeasts) that live in your digestive system and keep it humming…and that prebiotics are a type of fiber that feeds friendly bacteria. Well, postbiotics are the substances produced by live probiotics or released after the bacteria die. They are often referred to as “waste products” (or more technically as bacterial metabolites and decomposition products), but in fact, they are helpful to your health. According to a research review published in Trends in Food Science & Technology, scientists are learning about their effects, with early studies showing that they have the ability to improve immunity, control weight gain and help maintain healthy blood pressure and cholesterol. Research has started to find that postbiotics are beneficial for controlling inflammation and blood sugar, which make them helpful for treating type 2 diabetes. 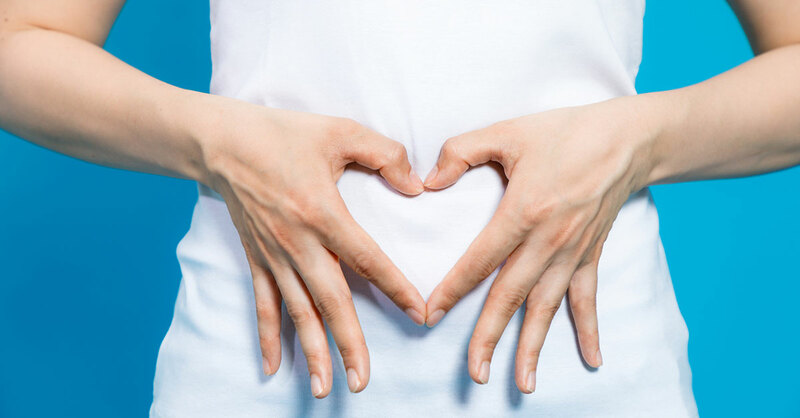 Postbiotics are thought to have an effect on the inner membrane of the large intestine, those six feet of your digestive system tasked with helping to balance fluid in the body, keep blood hydrated, regulate sodium and hold most of the bacteria that your body farms. However, because the mechanisms by which postbiotics might produce health benefits are still unknown—along with whatever downsides there might be to overdoing postbiotics—it’s not wise at this time to take postbiotic supplements. Until more is discovered about postbiotics, Dr. Rubman says, the best thing you can do for your gut is to eat a well-balanced diet that includes raw fruits and vegetables, such as leafy greens and members of the cruciferous family such as cauliflower, cabbage, broccoli and Brussels sprouts…plus bran, which is intact in whole (as opposed to refined) grains…and fermented foods, such as kimchi and sauerkraut. These are the foods that are known to contribute the most to maintaining healthful bacteria in your gut biome. Also: Don’t consume a lot of liquids with your food, said Dr. Rubman, because you need to have a sufficient concentration of stomach hydrochloric acid to properly digest food and extract its nutrients. And as tasty as it might be, don’t go overboard on grilling your food whether it’s meat or vegetables. This is because high-temperature cooking can create inflammatory compounds that can negate some of the benefits of probiotic/postbiotic activity.